Eric Cosby of Top Brass (foreground) and his brother Artie display a double hook-up on bull reds at the mouth of the Mississippi River during Marsh Mdness 2012. Photo by Lew Carpenter. May 21, 2013 (Washington, DC) – This morning, Chris Horton, Midwest States Director for the Congressional Sportsmen’s Foundation (CSF), testified before the Subcommittee on Fisheries, Wildlife, Oceans and Insular Affairs of the House of Representatives on Capitol Hill. The hearing focused on data collection issues in relation to the reauthorization of the Magnuson-Stevens Fishery Conservation and Management Act (MSA). As the primary statute governing fishing activities in federal waters, the MSA expires on October 1, 2013. Several provisions in the last reauthorization of the MSA in 2006 are beyond the capabilities of the National Marine Fisheries Service to adequately implement. The result has been a confusing series of non-science-based restrictions on America’s recreational anglers that have greatly eroded trust in the federal management system and significantly reduced recreational fishing opportunities. 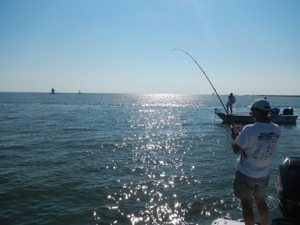 The focal point of Horton’s testimony before the subcommittee was twofold: recreational saltwater anglers are an important and significant component of our nation’s marine fisheries, and that commercial and recreational fisheries are fundamentally different activities, with dissimilar harvest data collection systems and thus require different management approaches. “As important as the data collection issue is, a concurrent review of the fishery quota allocations will need to be a part of the discussion for some fisheries in light of significant social, economic and environmental changes that have occurred with our nation’s fisheries resources,” Horton stated. The last reauthorization of the MSA, for all intents and purposes, used the same management strategy for both recreational and commercial fisheries – primarily poundage-based hard quotas with accountability measures. “Instead of trying to force a management system designed for commercial fisheries onto recreational fisheries, NOAA should be tasked with developing a rational recreational fishery management system that uses the data available to us now,” Horton stated. “It is not possible to contact every recreational angler and count every fish they catch, which is necessary to be successful under the current strategy. We would be better served to take a page from inland fish and wildlife management agencies who have effectively managed fisheries based on mortality rates and population indices and not on biomass,” Horton continued. 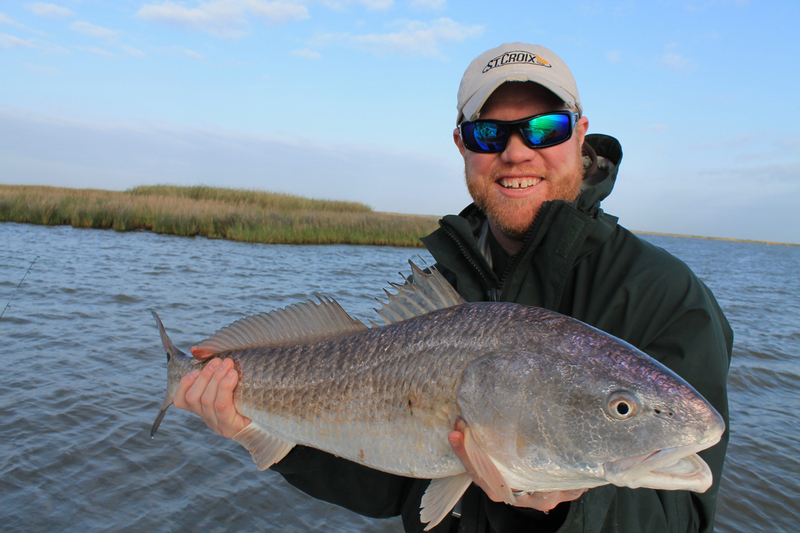 Horton works on various sportsmen’s related issues, including recreational saltwater angling and was recently appointed to NOAA’s Marine Fisheries Advisory Committee’s Recreational Fisheries Working Group. For more information, contact Cole Henry at cole@sportsmenslink.org. Since 1989 the Congressional Sportsmen’s Foundation (CSF) has maintained a singleness of purpose that has guided the organization to become the most respected and trusted sportsmen’s organization in the political arena. 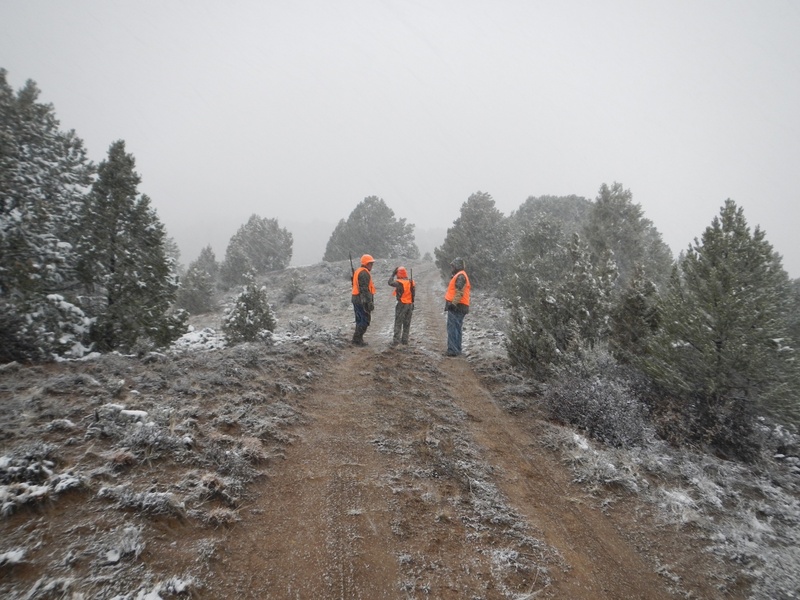 CSF’s mission is to work with Congress, governors, and state legislatures to protect and advance hunting, recreational fishing and shooting and trapping. The unique and collective force of the Congressional Sportsmen’s Caucus (CSC), the Governors Sportsmen’s Caucus (GSC) and the National Assembly of Sportsmen’s Caucuses (NASC), working closely with CSF, and with the support of major hunting, recreational fishing and shooting, and trapping organizations, serves as an unprecedented network of pro-sportsmen elected officials that advance the agenda of America’s hunters and anglers. Washington, D.C. – May 6, 2013 – Restoring and expanding coastal and estuarine habitat leads to increases in fish populations, which have a positive impact on the communities and the industries that depend on thriving and sustainable fisheries. A report released today by Restore America’s Estuaries (RAE) and the American Sportfishing Association (ASA) and co-authored with the National Oceanic and Atmospheric Administration (NOAA) – More Habitat Means More Fish – makes a powerful case that investing in our nation’s coastlines and estuaries leads to healthy habitat and strong fisheries, which has a positive impact on the businesses and industries, both recreational and commercial, that need healthy fisheries to survive and thrive. The full report, More Habitat Means More Fish, is available for downloading in PDF format via the RAE and ASA websites. Over 75 percent of our nation’s commercial fish catch and 80-90 percent of the recreational fish catch depend on key estuary habitat at some point in their lifecycle. Fish populations can respond quickly to habitat improvement and the impact will last over an extended period of time. Rebounds in fish populations can occur within months and persist for years. In San Francisco Bay, restored salt marshes have improved 41 fish species including steelhead trout, Pacific herring, green sturgeon and Chinook salmon. Since 2000, in Massachusetts and New York, herring, shad and sturgeon have doubled and tripled in population due to habitat restoration projects. Just two years after a single culvert was repaired connecting Bride Brook to Long Island Sound, the herring population more than tripled from 75,000 to 287,000. 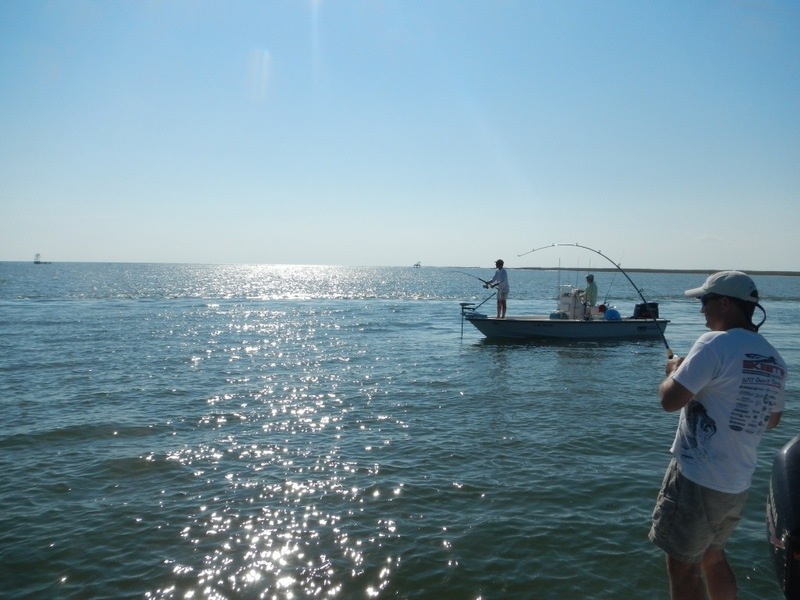 An oyster reef restoration project in Alabama increased populations of several economically-important species, including blue crab, red drum, spotted seatrout, and flounder. The report notes that strategic habitat restoration is required, particularly in an era of shrinking budgets. “The big challenges that fisheries face are increasingly habitat challenges. Without healthy habitat, we cannot sustain the fisheries that will feed Americans now and into the future,” said Eric C. Schwaab, assistant administrator for NOAA Fisheries. The full report is available via RAE and ASA. ### Founded in 1995, Restore America’s Estuaries is a national alliance of 11 regional, coastal conservation organizations with more than 250,000 volunteer-members dedicated to preserving our nation’s estuaries. The Water Resources Development Act (WRDA) is the legislation that Congress uses to determine policy for the U.S Army Corps of Engineers and to decide which water projects will get built. Getting this bill right is critical for maintaining the health of our nation’s rivers, streams, wetlands and coastlines—and the people, jobs, and wildlife that depend on these resources. Unfortunately, the current WRDA is moving at a speed that precludes public discussion of its provisions. The bill was introduced just 3 weeks ago on a Friday evening, marked up the following Wednesday, and now seems likely to end up before the entire Senate on Wednesday. Unfortunately, this version of WRDA contains two provisions (sections 2033 and 2032) that strike at the heart of our nation’s environmental review process. They will obstruct not only reviews under the National Environmental Policy Act, but also under the Endangered Species Act, the Clean Water Act, the Migratory Bird Treaty Act, and other landmark environmental laws. • Will limit scientific analysis and drive bad decisions Environmental review documents are often hundreds of pages long and full of dense scientific language: the accelerated deadlines in this bill will not give members of the public or agencies such as the USFWS or the EPA time to read one of these reviews—let alone to consult experts and perform the analyses necessary to draft informed public comments. Among many other problems, these provisions direct the Corps to fine agencies like the Fish and Wildlife Service up to $20,000 a week for missing the arbitrary and accelerated deadlines and will let the Corps send even technical disagreements to the President. To try to avoid these fines and higher level reviews, agencies — already facing restricted budgets — will rush to complete reviews without all the information or performing independent analyses, increasing the likelihood that unnecessarily destructive projects will be approved. Good science takes time, and this legislation simply does not give experts enough time to make informed decisions. • Will not speed up project construction The review process is not the main cause of delays in federal water projects. Delays are driven by funding constraints, the Corps’ $60–80 billion project backlog, and the Corps’ insistence on planning highly destructive and controversial projects when less damaging approaches are available. These streamlining provisions are being driven by ideology, and will not a make a practicable difference in speeding up construction. • Will move water planning backwards The bill will allow the corps to continue planning unnecessarily costly and destructive projects instead of using low impact solutions — for example, reconnecting streams with floodplains— which are frequently the most cost-effective way to solve water planning challenges. As efforts to restore the Mississippi River Delta roll forward, sportsmen from across the nation continue to lend a hand – offering voice and influence to rebuild this special place. The National Wildlife Federation (NWF) along with other important partners has been at the forefront of these efforts – nationally and regionally – for decades. With the creation of the Vanishing Paradise campaign in 2009, NWF began to nationalize efforts to restore the delta by educating hunters and anglers about the issue, as well as engaging and mobilizing them to action. 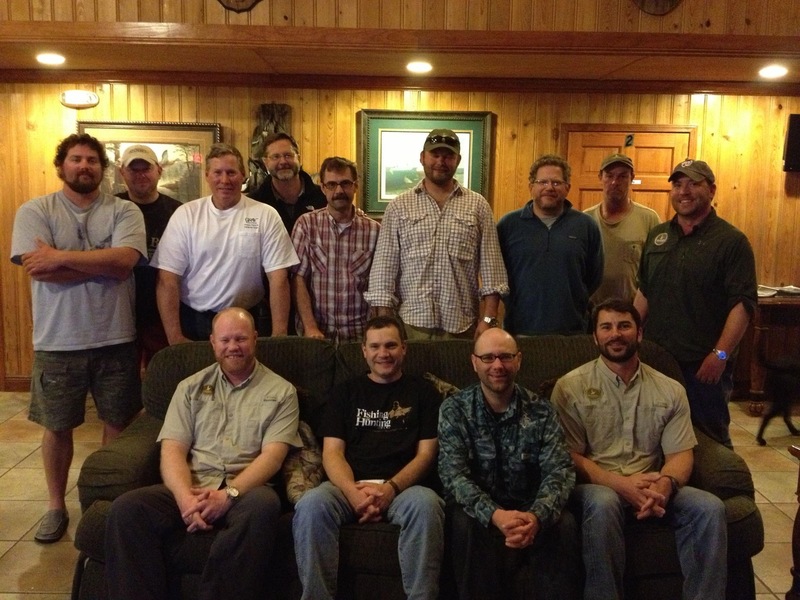 The Vanishing Paradise Advisory Council and staff at Ryan Lambert’s Cajun Fishing Adventures lodge in Buras, Louisiana. Front, from left: Land Tawney, Eric Cosby, Teeg Stouffer and David Dellucci. Row 2, from left: Ben Weber, Ryan Lambert, Andy McDaniels, Gabe Galster, Tim Kizer, Hal Herring and Jared Mott. Rear, from left: Noel Vick and Lew Carpenter. Vanishing Paradise has had many successes to date culminating in the securing of funds from the BP oil spill back to restoration in late June through the RESTORE Act. Now, NWF has formed a Vanishing Paradise Sportsmen’s Advisory Council (VPSAC) to enhance and expand its relationships with our nation’s sportsmen and women who have a passion to carry on our collective conservation legacy. Council members were asked to join the council because of their passion for passing on a conservation legacy, knowledge within the sportsmen community and capacity (in the form of volunteer time, relationships and expertise). 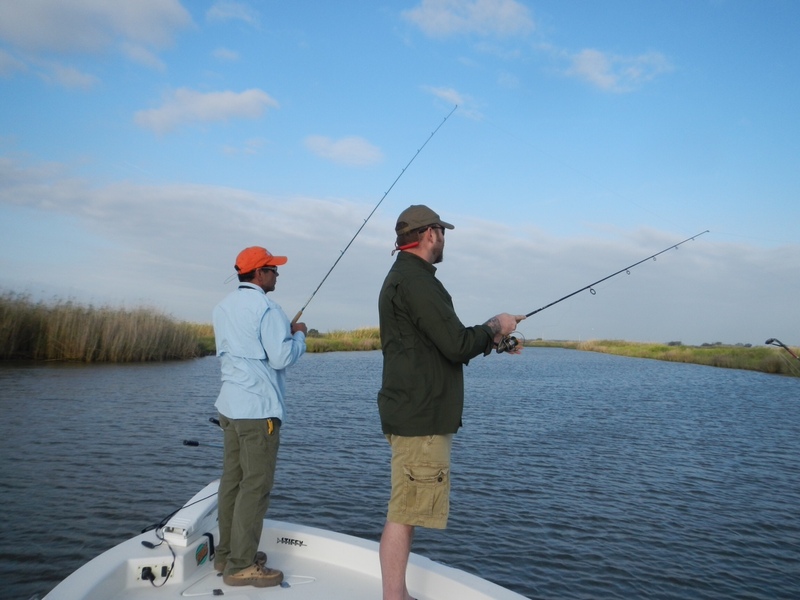 Members include representatives from the hunting and fishing industry, conservation community and media who have a keen interest in the Mississippi River Delta. In addition to providing a diverse perspective to the Vanishing Paradise staff, the Advisory Council will focus its attention on a three-part mission of enhancing the organization’s political strength, strengthening its financial condition for the future and engaging the sporting community through public relations, media and personal contact. In mid-March, the VPSAC held its first of many meetings, starting with a day in the marsh – a place held sacred to each member. 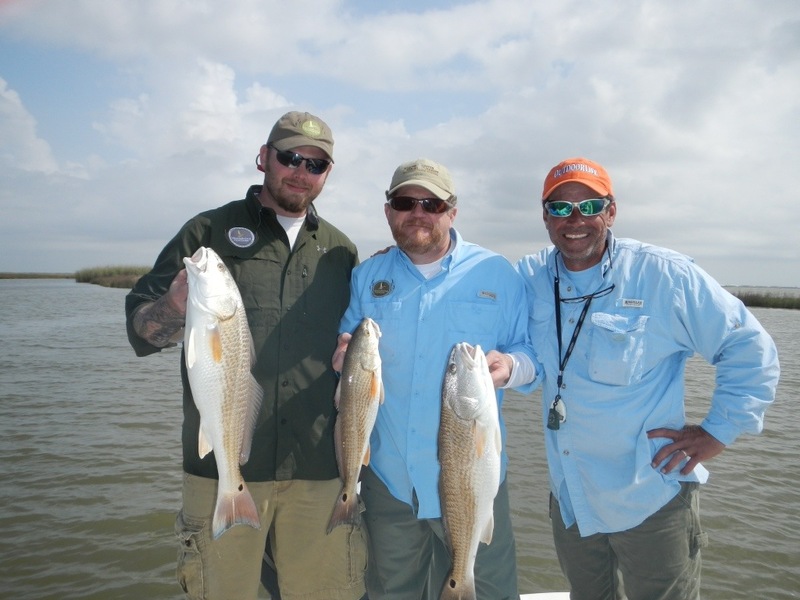 – and the magnificent resource they are entrusted to restore – while fishing for bull redfish, a trophy species of the marsh that annually draws thousands of anglers to the region. Prioritize additional conservation issues and develop strategies to address them. As with any large-scale habitat restoration project, these tasks won’t be easy. But with the passionate, motivated and diverse group of new VPSAC members, the path forward is in play, and a nation of hunters and anglers will both engage and benefit in the restoration of America’s world-class habitat for fish and wildlife. 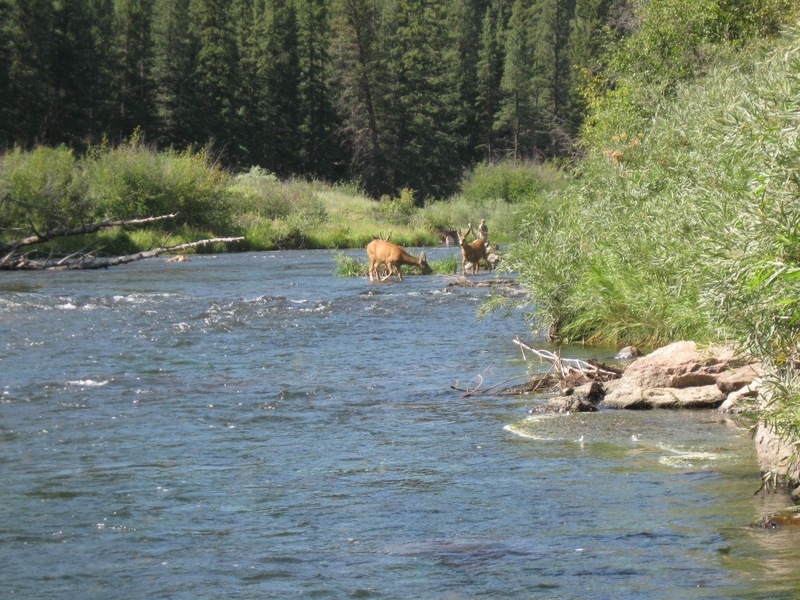 To help continually improve, protect and advance angling and other outdoor recreation, all sportsmen and sportswomen are encouraged to participate in the surveys at HunterSurvey.com, ShooterSurvey.com and/or AnglerSurvey.com. Each month, participants who complete the survey are entered into a drawing for one of five $100 gift certificates to the sporting goods retailer of their choice. New Orleans, LA (January 31, 2013)—The Gulf Ecosystem Restoration Council released a “path forward” document this week broadly outlining how RESTORE Act funds can be used to restore the Gulf Coast. 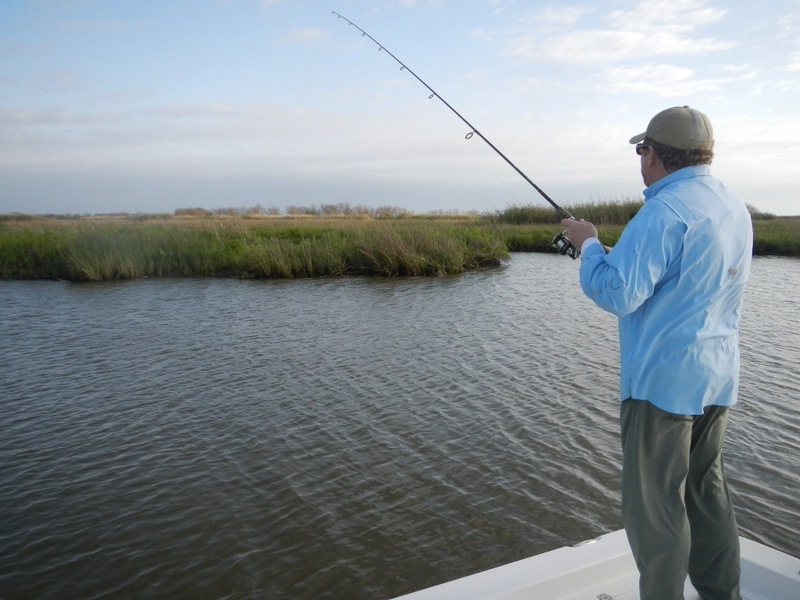 Leaders of the Vanishing Paradise campaign, a nationwide sportsman’s effort to restore the Louisiana Wildlife Federation, say they are looking forward to working with the council as it further refines its plans to restore the fish and wildlife habitats of the Gulf of Mexico. The Gulf Ecosystem Restoration Council is charged with developing a comprehensive plan to restore the Gulf environment and the Council directly oversees expenditure of 30 percent of RESTORE Act funds for the ecological restoration projects specified in that comprehensive plan. This “Path Forward” is the beginning of a process that will culminate in a plan scheduled to be completed and released in July 2013. The Gulf states and federal agencies have already agreed to the strategy and restoration goals developed by the Gulf Coast Ecosystem Restoration Task Force. These provide the basis for the large-scale restoration plan that is needed to make good on national promises to the Gulf region. Alexandria, VA – January 30, 2013 – For many years, the sportfishing industry has called for a reexamination of the outdated and inequitable allocations of many marine fisheries that are limiting recreational fishing participation which has an economic impact on the coastal communities it supports. The report released today by the National Marine Fisheries Service (NMFS) – “Marine Fishery Allocation Issues: Findings, Discussion, and Options” – summarizes how saltwater fisheries have historically been apportioned between recreational and commercial fishing and provides options on how to improve the allocation process. In fisheries with both a recreational and commercial component, fisheries managers are required to allocate a percentage of the harvestable fish to each sector in a manner that is “fair and equitable,” as described in the Magnuson-Stevens Fishery Conservation and Management Act. Many recreational anglers believe that these fixed percentages are highly subjective and favor the commercial sector. For example, despite studies that show the economic benefits of shifting a greater proportion of the Gulf of Mexico red snapper fishery to the recreational sector, approximately 300 commercial boats take 51 percent of the total harvest every year, while hundreds of thousands of recreational anglers are allocated the remaining 49 percent.